Dreaming of an escape to the lavender fields of Provence? Or perhaps a Parisian apartment with a view of the Champs Elysees takes your fancy? 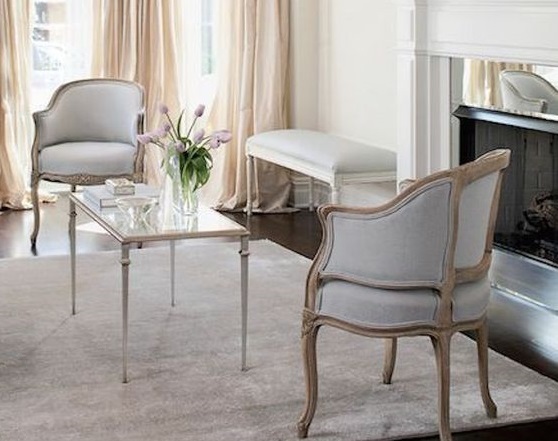 When selecting key pieces of furniture go for off-white, cream, taupes and soft greys. 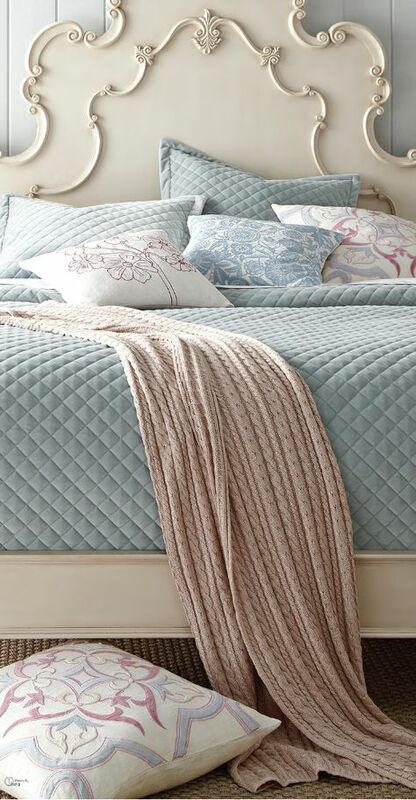 The french style is mostly chic and understated so keep accent colours soft as well, try pale blues, pinks, greens. and navy. If you are going for the more glamorous, palatial version of the French style you can incorporate metallics and bolder tones like rich reds, emerald greens, and deep purples. Carved timber furniture is the way to go when reinventing this look in your home. Wrought iron or zinc framing is also a great addition and works well for beds, dining tables, and console tables. For a more ‘Parisian Chic’ take on the look, opt for a slim lined aesthetic, rather than the more traditional oversized and practical pieces. 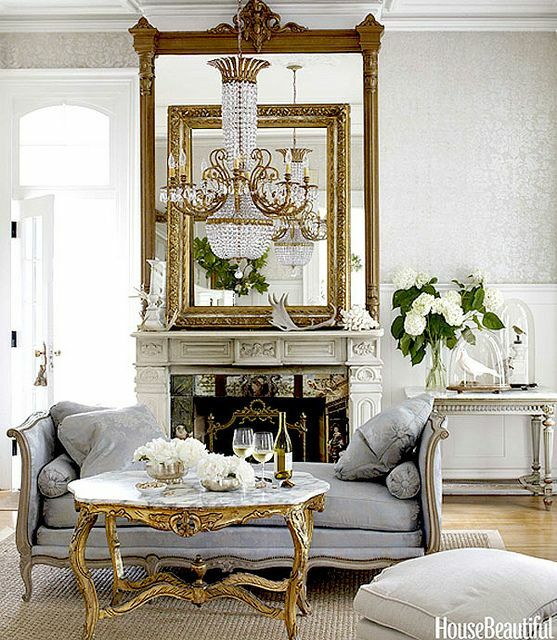 Play around with mirrored and metallic accents. The French country style exudes an effortless, back to basic look whilst being very casually chic – go for stripped-back or lime-washed pieces. 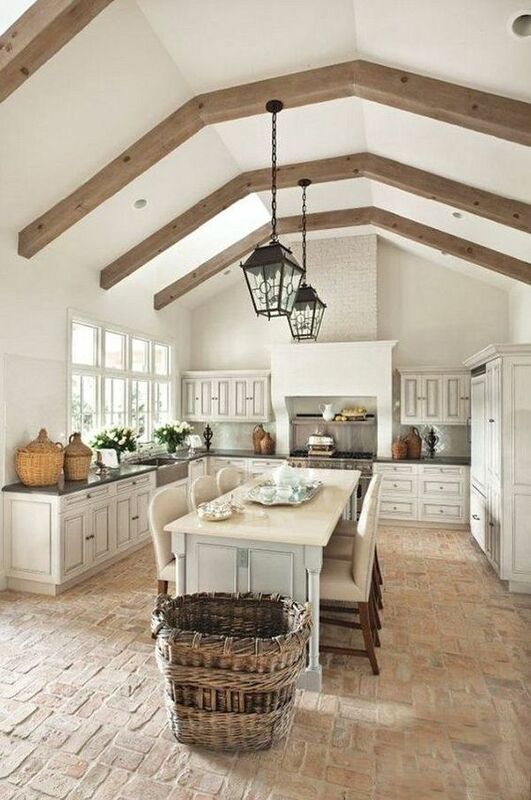 Accessorise with wicker baskets, vintage wooden barrels, and buckets and weathered jugs and pots. 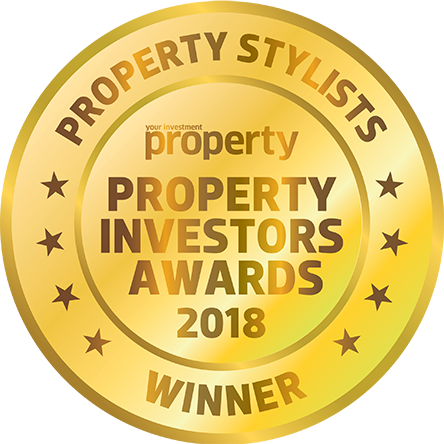 When recreating the more glamourous version of this look, you can afford to take more risks with ornate gold or glossy timber accented furniture. Fabric, is the essence of French style. With a rich heritage in the fashion industry and textile making, the French style wouldn’t be complete without the inclusion of some gorgeous fabrics. Linen is the French staple fabric when it comes to the farmhouse casual style. Velvet is well suited for the more glamourous interpretation. Flock patterns are perfect for the French style and can be introduced subtly or as a bold statement.  Work in fabrics through upholstered furniture, such as occasional chairs and sofas or through soft furnishings such as curtains, cushions and throws. 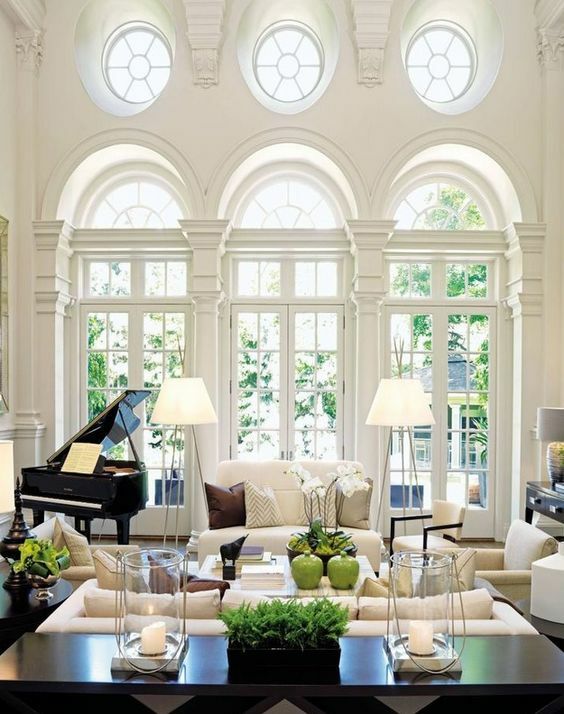 A chandelier can work with any interpretation of this look. The key is to select a piece that is most in line with the boldness of the style. 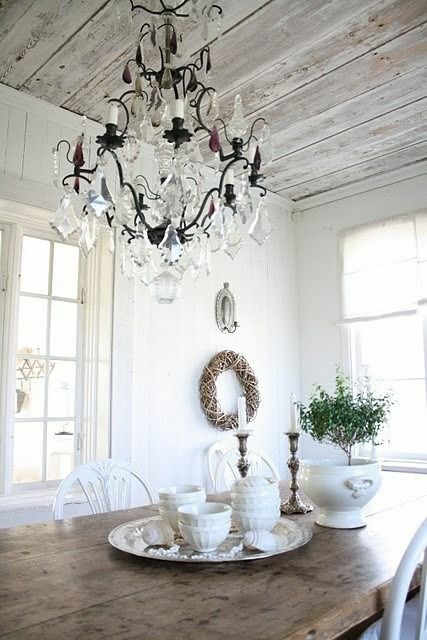 If you are going for casual Provence select a paired-back, elegant, and understated chandelier. For bolder looks go all out with something over-the-top. If you don’t have the ceiling height or ability to install a chandelier light fitting, you could incorporate this look with a chandelier lamp. Add a pair of lamps on your bedside tables or a floor lamp in your living or dining room. For bolder looks go all out with something over-the-top. If you don’t have the ceiling height or ability to install a chandelier light fitting, you could incorporate this look with a chandelier lamp. Add a pair of lamps on your bedside tables or a floor lamp in your living or dining room. Country Provincial: Dried lavender, large whitewashed timber candlesticks, and a rustic timber wall clock with wrought iron hands. Parisian Chic: A white Phalaenopsis Orchid or white Hydrangeas, long tapered silver candlesticks and a small crystal desk clock. French Glamour: A tall bouquet in a ceramic painted vase, gold carved wooden candlesticks and an antique grandfather clock. Vault Interiors are experts in styling homes for sale in Sydney. We can deliver a range of looks through our styling, from French provincial to industrial.